The name behind the legendary Drift King is Japanese racing and drift master Keiichi Tsuchiya. 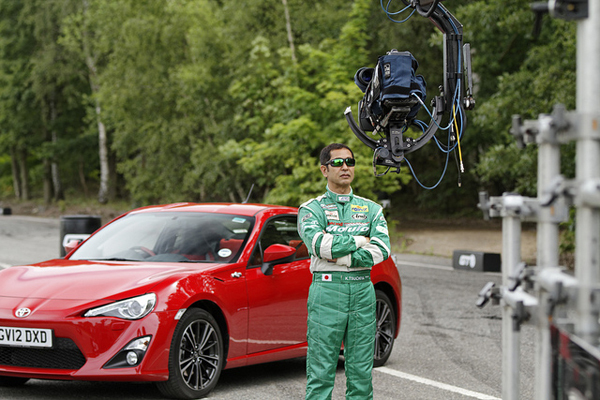 Although widely known for his amazing drifting skills, Keiichi Tsuchiya was previously a hardened racer. 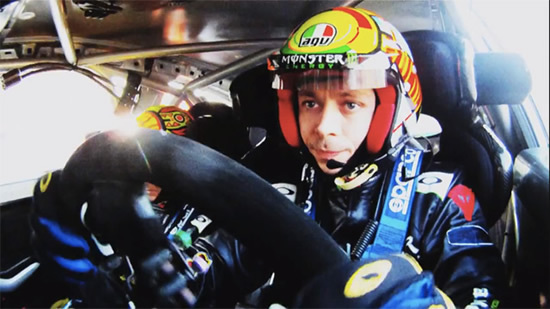 Not coming from a “silver-spoon” background, he learnt and honed his car skills from illegal underground street races; he was even suspended for practising such races just after he began racing professionally. 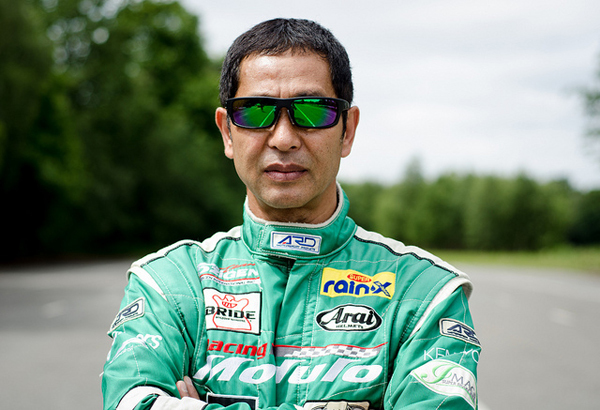 Keiichi Tsuchiya was born in 1956 in Nagano, Japan and began his professional racing career in 1977 at the age of 21. 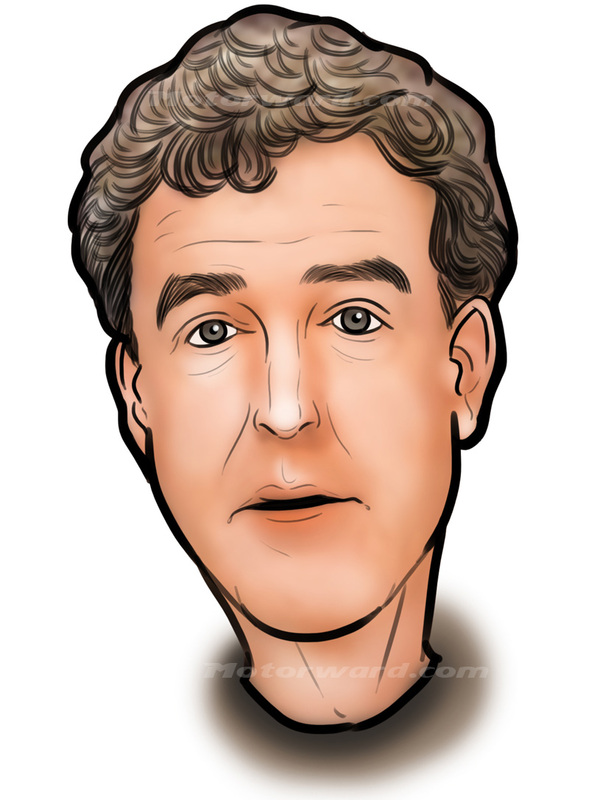 He started in the amateur Fuji Freshman Racing Series, raced in the Japanese Formula 3 Series, the Japanese Touring Car Championship, Le Mans, and the Super Touring car championship class. Keiichi Tsuchiya soon attracted the attention of his fellow street racers, and in 1977 magazines and tuning specialists decided to make a video of his “touge” (translates to “Pass” – a narrow or winding road) run. 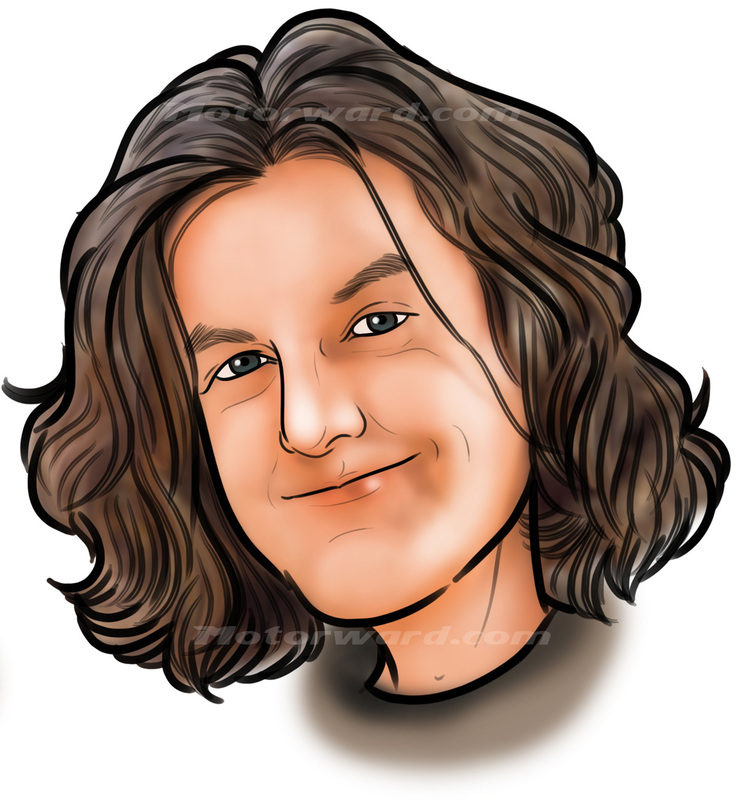 This video was named “Pluspy”, and became an instant hit, inspiring other drivers. Three decades on, and the up and coming drift pros still consider “Pluspy” a true classic. 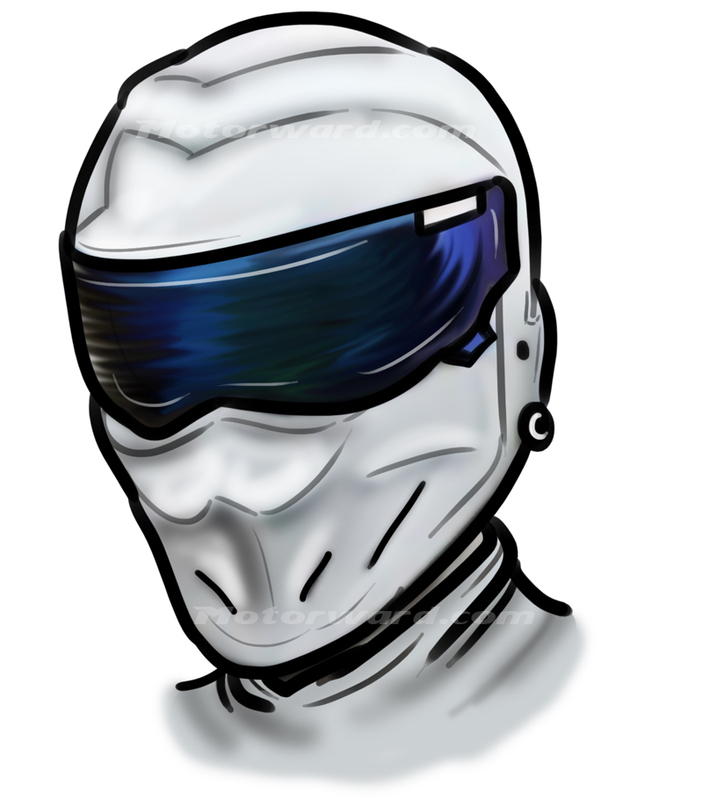 Some of the cars he raced and still uses are the Nissan Skyline GT-R, a car he described as, “It’s so fast it will make a dead man scream”, the Nissan Silvia, the Honda Civic in the Japanese Touring Car Championship, the Honda NSX, and his favourite, the Toyota AE86 Trueno or “Hachi-Roku”, the translation of “eight-six” (pictured above). 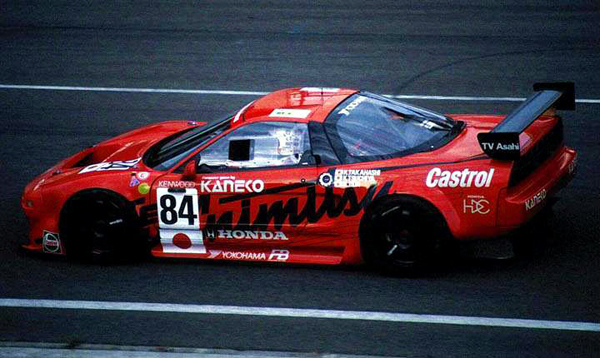 Keiichi Tsuchiya retired from professional racing at the age of 47, with a class win and top ten finish in the 1995 Le Mans, driving a Honda NSX. 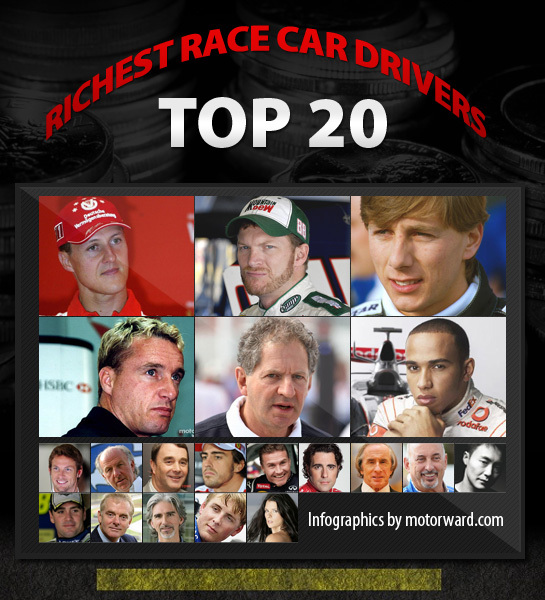 He also managed second place at the 1999 Le Mans in a Toyota GT-One. For the past two decades drifting in Japan has gone from being popular to an established national sport. The D1 Grand Prix is drifting’s the equivalent to F1, where the world’s best compete. 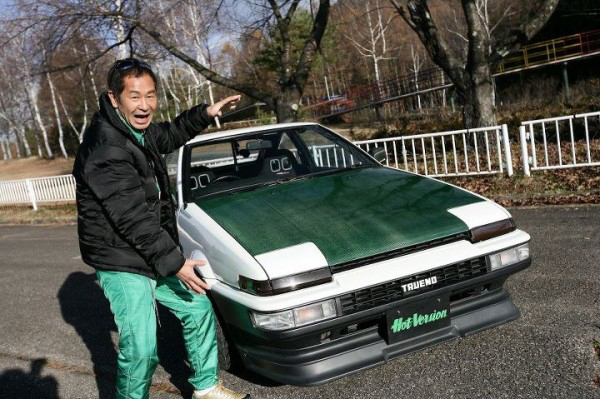 Today, Keiichi Tsuchiya is a prominent figure in drifting videos, where he shows off, talks with deep knowledge about the car’s setup, compares cars on touge runs or on the track. 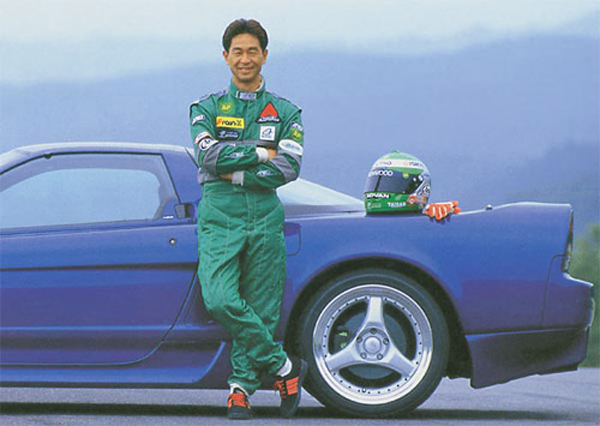 Sometimes affectionately called “old man” by his fellow drifters, Keiichi Tsuchiya saves the talking for the track. Here is part 2 of the iconic Pluspy video, featuring the King in his Toyota AE86. The Drift King remains a legend, and it’s thanks to his style and inspiration that it’s popularity is still growing today.